There are so many manufacturers of bed liners available in the market nowadays that to choose the best one amongst them is extremely confusing and hard task to do. There is Raptor Liner, Herculiner, Rust-Oleum, Duplicolor, Monstaliner and what not! 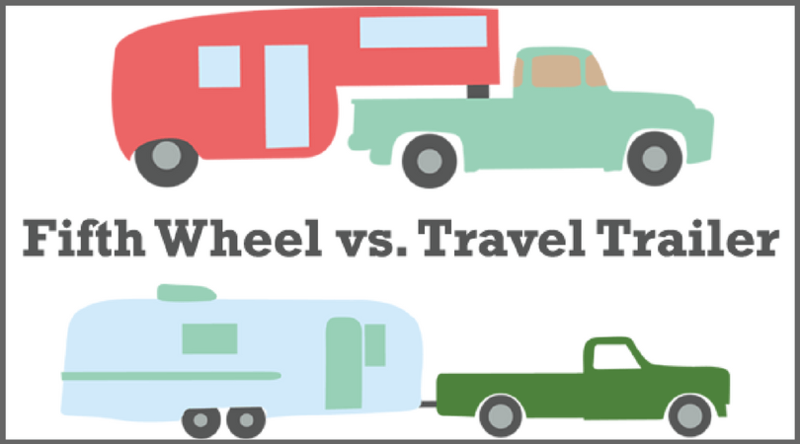 Moreover, each bed liner has its own set of pros and cons. But what should we do? 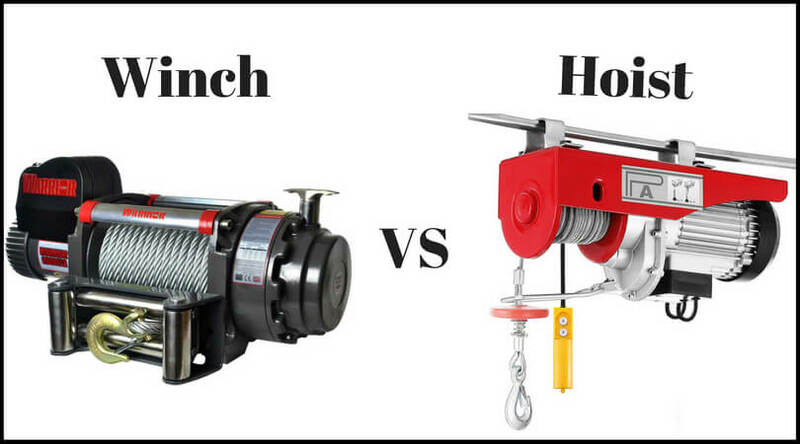 How can we select the most suitable one for our trucks? Let’s find out here. 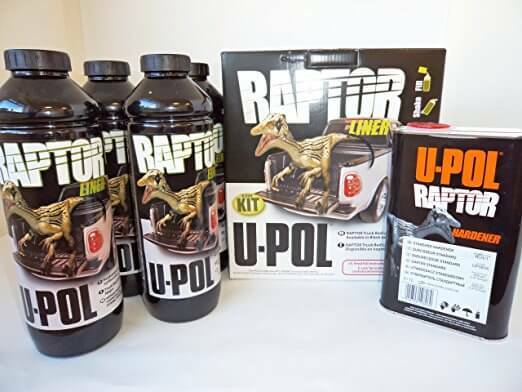 In this article, I am going to show you some necessary information about Raptor Liner Vs Herculiner Vs Rustoleum Vs Duplicolor Vs Monstaliner. I am sure it will help you to decide faster and better. So, let’s start reviewing all the bed liners one by one. Raptor Liner is earning the recognition day by day. Many truck owners prefer to try Raptor Liner to protect their truck beds in the adverse conditions. 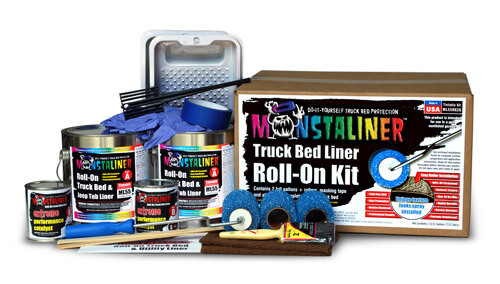 When it comes to the best spray-on bed liners, this fantastic best liner wins the race. 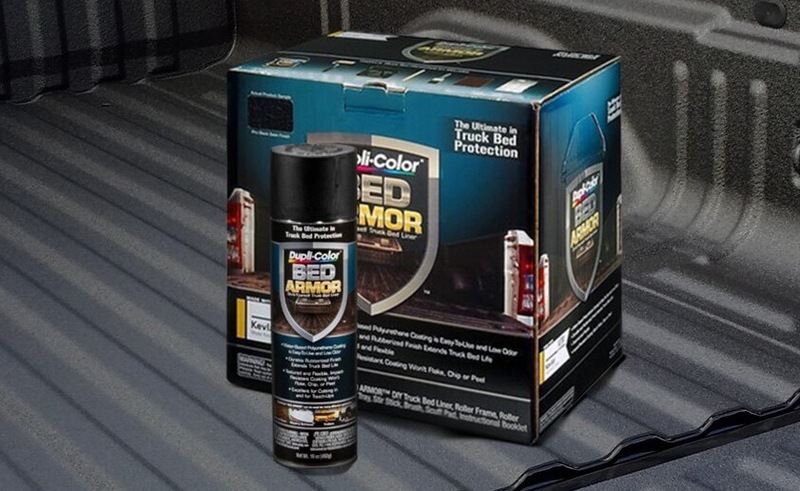 This spray-on bed liner converts itself into an ultra hard coating after drying, which can protect the truck bed metal from scratches, chips, peels, and all the rust. 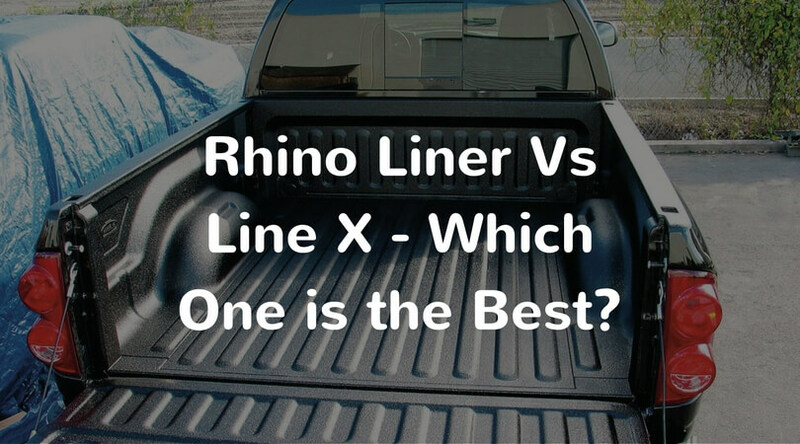 When we talk about the Raptor liner vs Herculiner, the primary difference is that the Raptor liner is spray-on bed liner and the Herculiner is the roll-on bed liner. Also, the raptor liner bed liner is made out of thick urethane or a blended polyurethane substance. This material provides an adhesive coating so that the truck bed doesn’t get any scratch or dent. It also protects the truck bed from chemical spills, concrete dust, and some other materials which may occur corrosion. This product is a best seller with some excellent, glowing reviews. 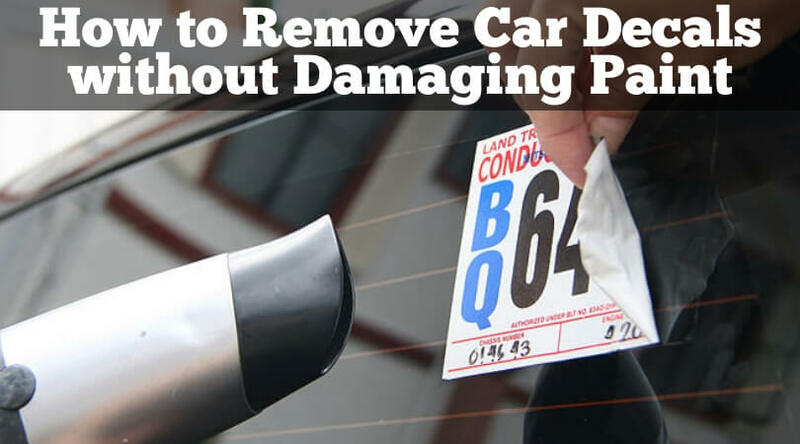 If you are a type of a person who loves the do-it-yourself projects, then this one is undoubtedly for you. 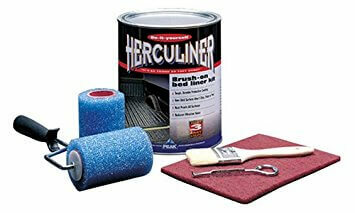 The Herculiner HCL1B8 is known as the textured polyurethane truck bed liner coating. 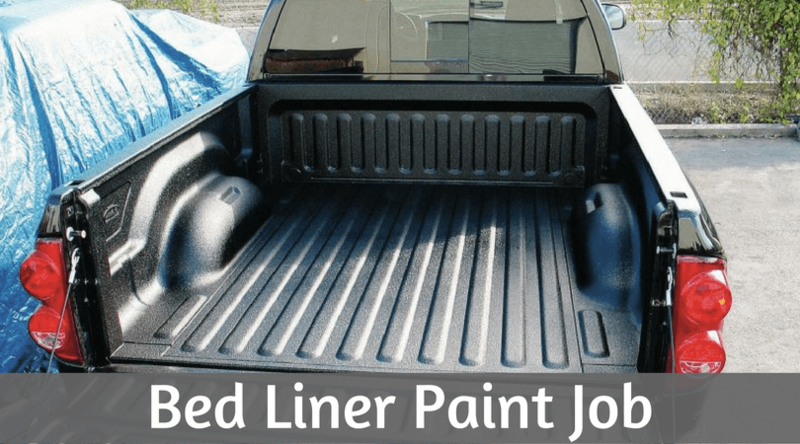 This type of the bed liner is usually thicker than the other ones and protects the items from slipping down the truck bed. The kit includes 1 gallon can of bed liner, two foam roller application, paintbrush, roller, scouring pad, and a handle. 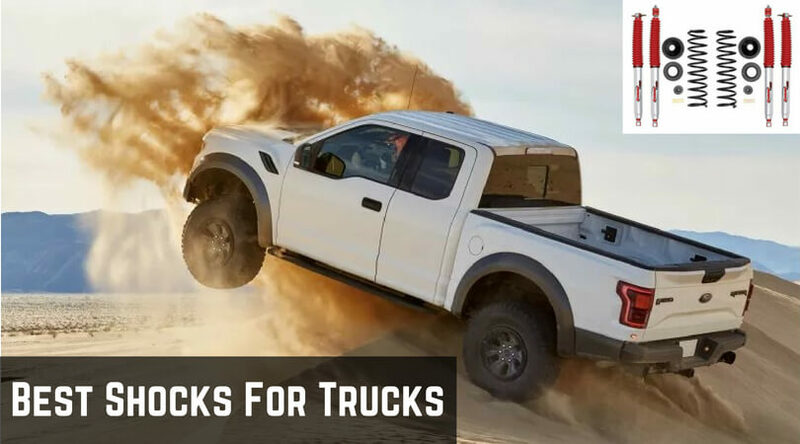 If you love to do pickups in rainy seasons or there is a situation where you have to work in some wet conditions, then you can undoubtedly use your truck thanks to the slip-resistant textures provided by the manufacturer. This bed liner also maintains its quality even with the chemicals. It is naturally solvent and chemical resistant. After you install it on the truck bed, there are no chances of the chip or peel off the liner. Thus, it is one of the best bed liners on the market right now! It is a professional bed liner with the high solids, two component epoxy coating settings. 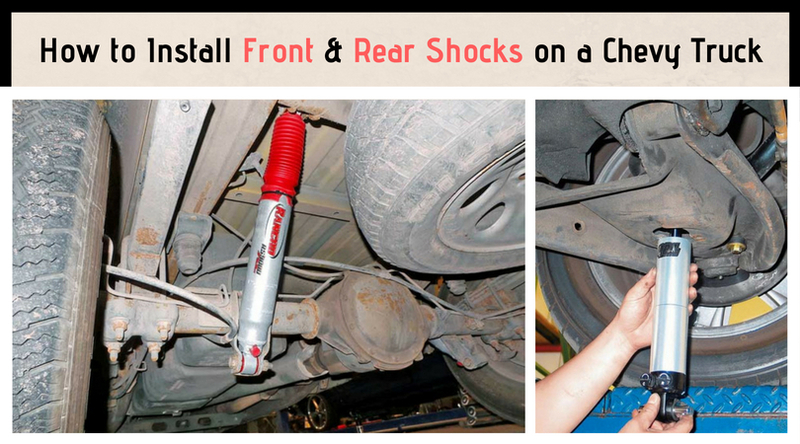 It is specially designed for recoating and restoring worn, or the unfinished metal truck beds. 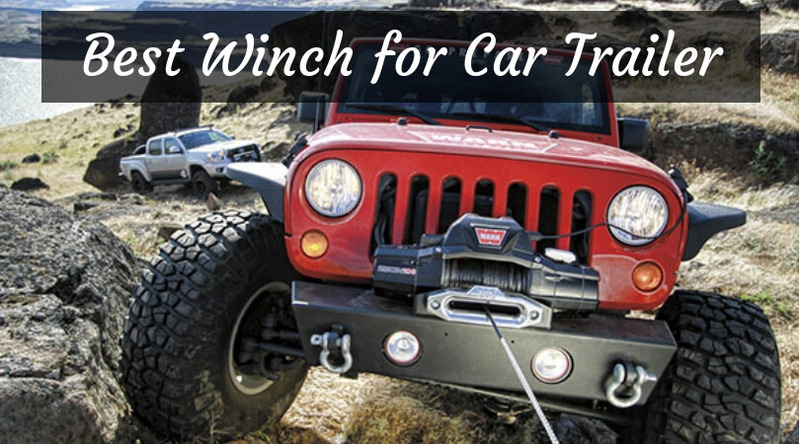 It is helpful in avoiding the scratches, chips, peels, rust, and all kind of seasons or weathers. 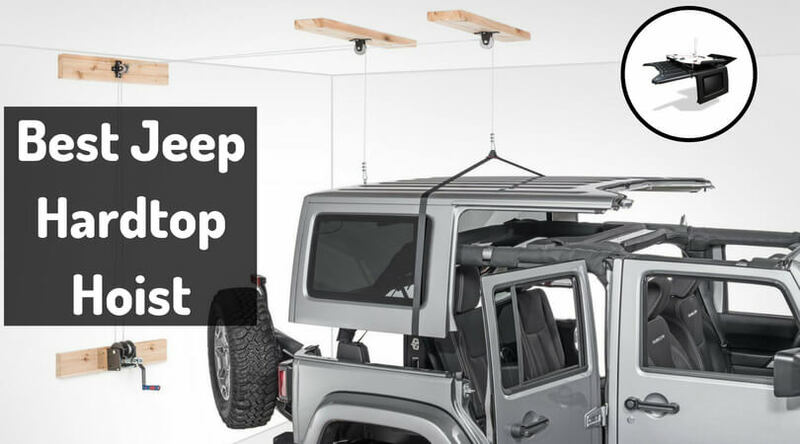 After the installation, it is guaranteed that your truck bed looks impressive as the new vehicle. It is easy to apply, chemical and impact resistant, and fast in drying. This bed liner also contains some particles of recycled tires to provide the perfect texture and slip resistant finishing. 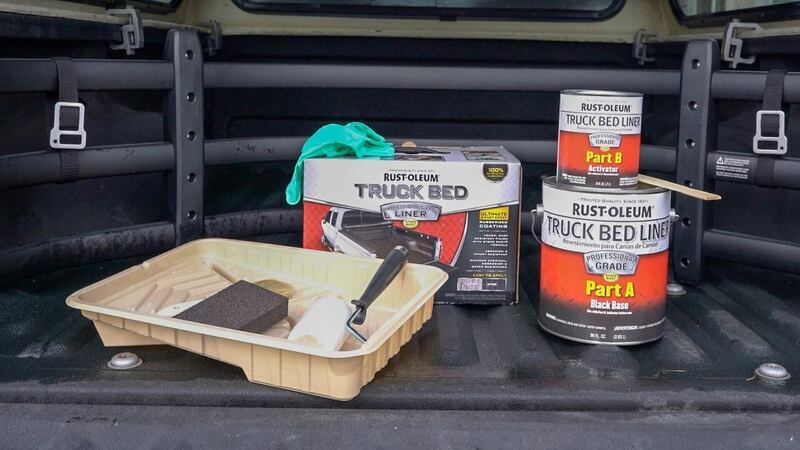 Not only the trucks and the truck beds, Rustoleum bed liner, can be used on stairs, ramps, or footpaths if wanted. The only thing to keep in mind is that it should not come on the direct contact of high temperatures or heat. 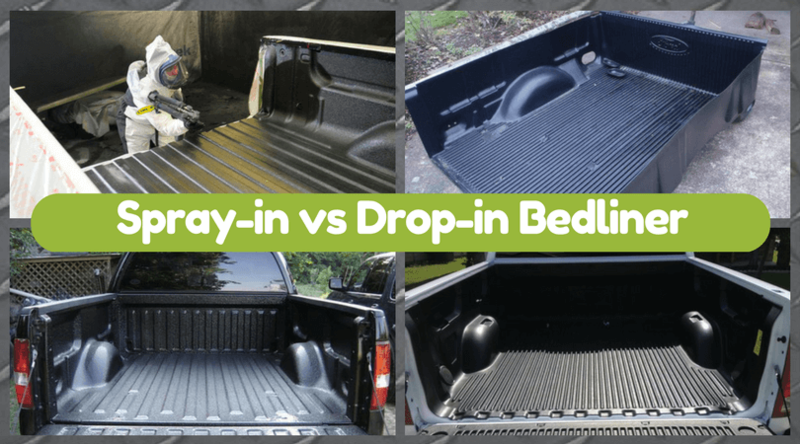 If we compare Rustoleum bed liner vs Herculiner, then there are many differences including the type and the purposes of the bed liner. 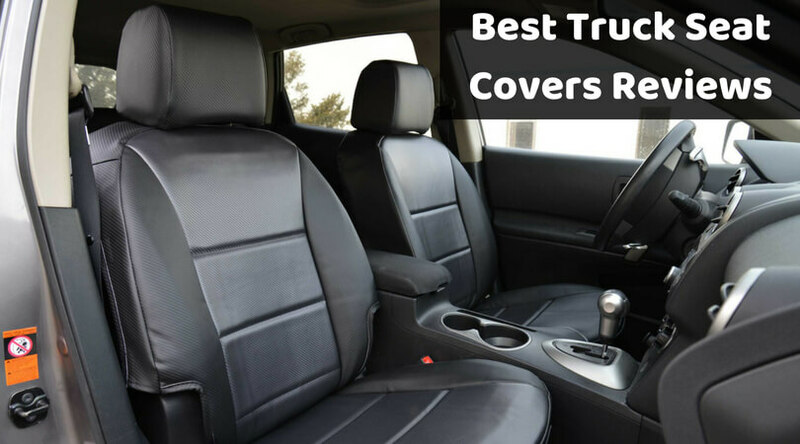 Very few manufacturers are there who provides more than five colors when it comes to the best bed liners. Duplicolor Bed Armor offers 15 colors, and all are ready to spray lacquer. We don’t need to mix them up with any other material and still, there will be no need to recoat the window. 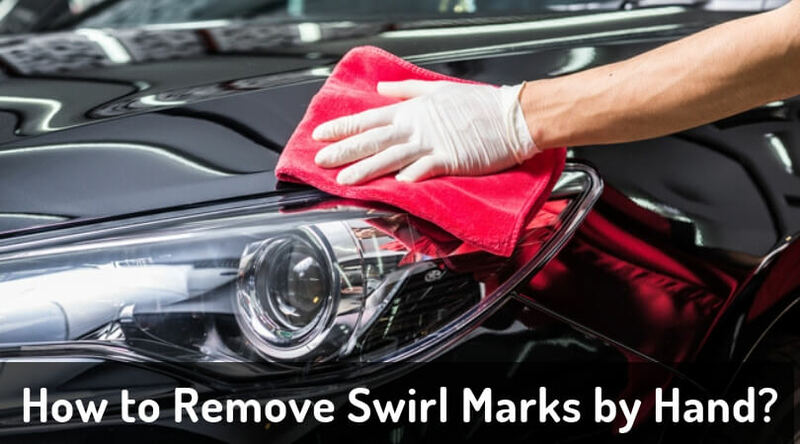 It is as easy to apply just like the other spray on bedliners and gives a high-quality finishing. A minor disadvantage of this paint is that it is thin. 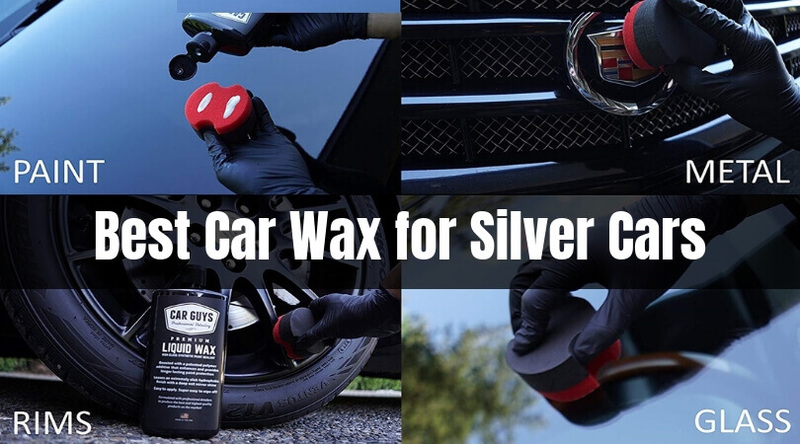 As a user, we have to repeat one or two coats to get the looks we want. But on the other hand, the installation is easy and fast. So, there will be no problem if you go for the duplicolor bed liner at this cost. Try to install the paint at low humidity level. You can compare Duplicolor Bed Armor vs Herculiner reading the above information. Monstaliner is famous for its durability. It provides Do It Yourself solutions which offer a professional look and easy installation. 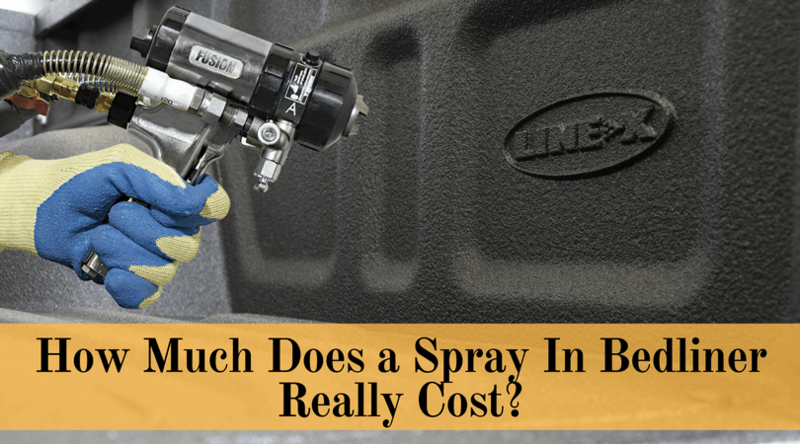 It is fast and accurate enough to give the best results and costs remarkably less than the other expensive spray installations. The roll on bed liners, including the Herculiner, may or may not provide as the fantastic result as the spray in bed liners. But in spite of being a roll-on product, it gives the best results because Monstaliner is the modern coating, which does not include tire particles. Its fantastic surface texture is the result of the installation rollers and does not compromise at all because of the crumb rubber. 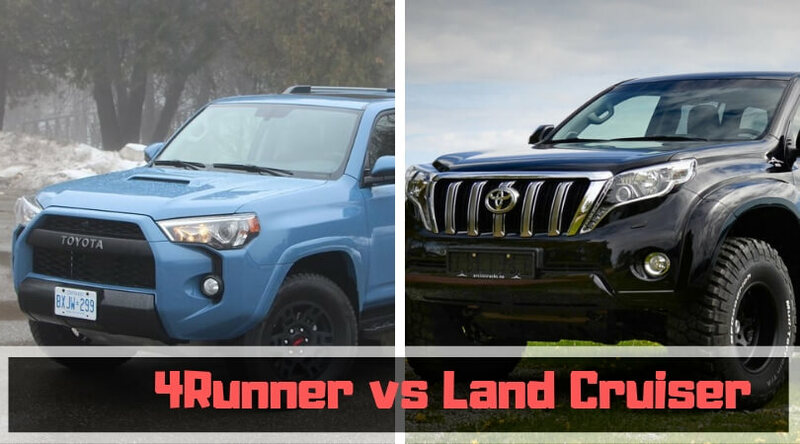 So, when you compare Monstaliner vs Herculiner, you should consider this point so that you can decide the best option for your truck bed. The texture after the installation of this paint is pulled up from the coating and looks like the spray installation as the final result. Also, Monstaliner provides 100% UV protection. Isn’t it giving a great deal? 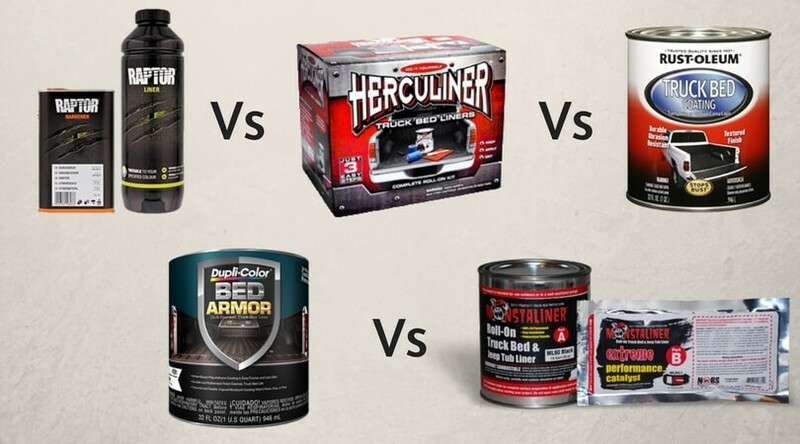 So this is the fundamental differences between the Raptor Liner Vs Herculiner Vs Rustoleum Vs Duplicolor Vs Monstaliner. 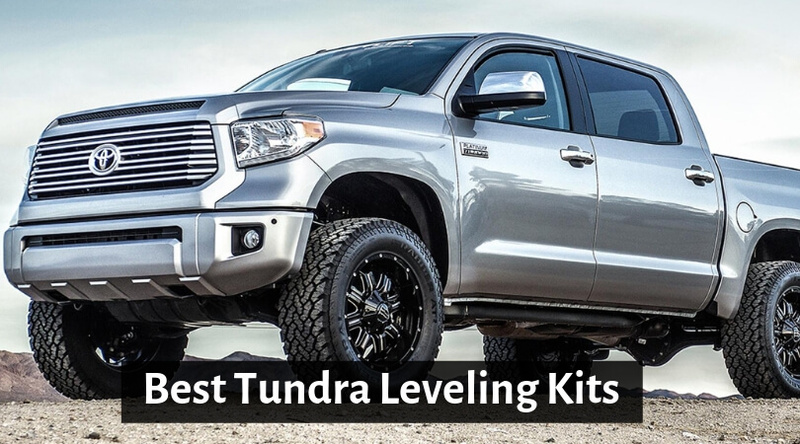 Whatever you choose, just keep in mind that all of these are the best DIY bed liners nowadays. I hope you have found this article useful and informative. Keep reading, keep reviewing, and keep updating yourself so that you can guide others regarding your favorite DIY activities.